When the weather outside is frightful, why can’t your curls be more delightful? “As the weather begins to change and the atmosphere becomes drier, so does our hair,” explains Lorraine Massey, author of Curly Girl: The Handbook. 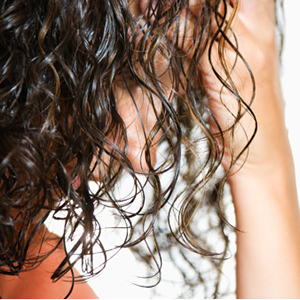 In addition to parched strands, you can also get static and split ends. But a few insider secrets can make any curl-type look gorgeous this season! Snoozing on a pillowcase with a rough texture — like low thread-count cotton — can cause knots, split ends and static because of the friction it creates when you toss and turn. 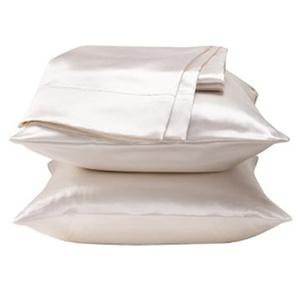 But the smooth surface of a satin or silk pillowcase rubs hair the right way so it stays static and tangle free. Apply it to hair in a steamy shower and then do the rest of your cleaning, scrubbing, shaving etc. while it soaks into your strands. 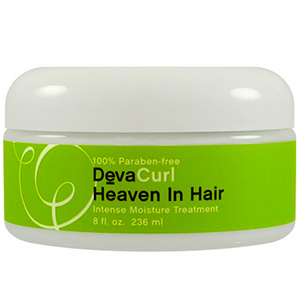 Our favorite is DevaCurl Heaven In Hair because you can leave some of it in when you rinse to give frizz the boot. No not to clean your house; but to quickly tame your static! 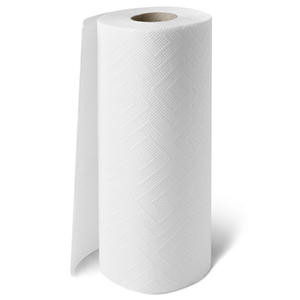 First, wet the paper towel and then apply a dollop of silicone-free, alcohol-free gel to it. 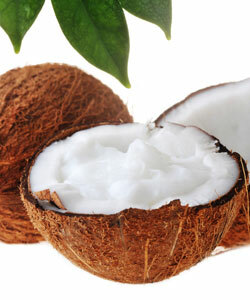 Gently graze this over the top layer of hair – a.k.a. the static zone – in a downward motion. The ends of your hair are the oldest so they’re typically the driest. This gets worse in winter when they’re constantly rubbing up against thick, rough fabrics like wool, along with coat collars and scarves. Before leaving the shower, apply a dab of conditioner to the ends and don’t rinse it out. Then smooth a silicone-free, alcohol-free gel to this area to help seal and protect. MORE: Can Split Ends be Mended?